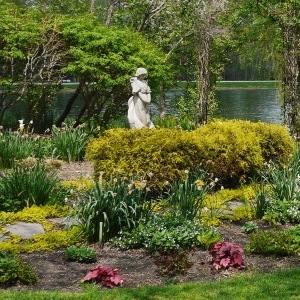 The Shelby Garden Walk now features 7 beautiful gardens! 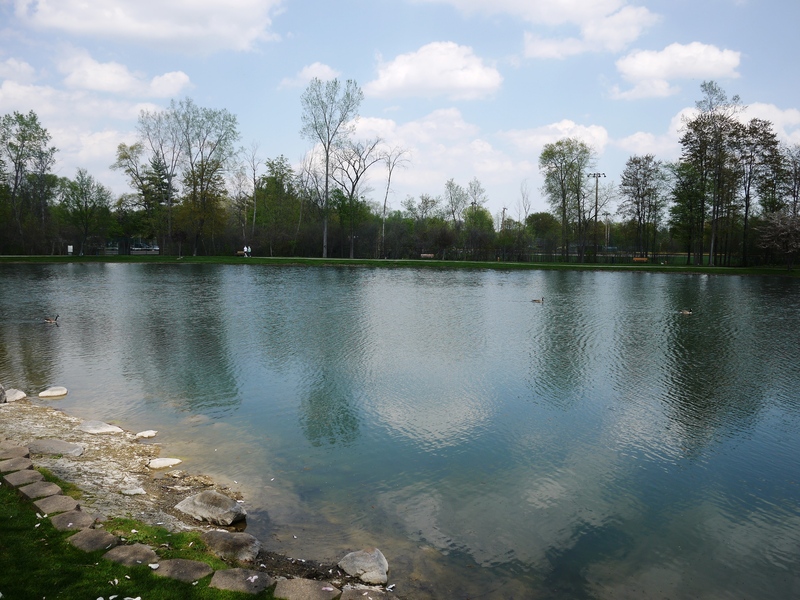 Tickets are available at the Shelby Library and Parks and Rec for $10. 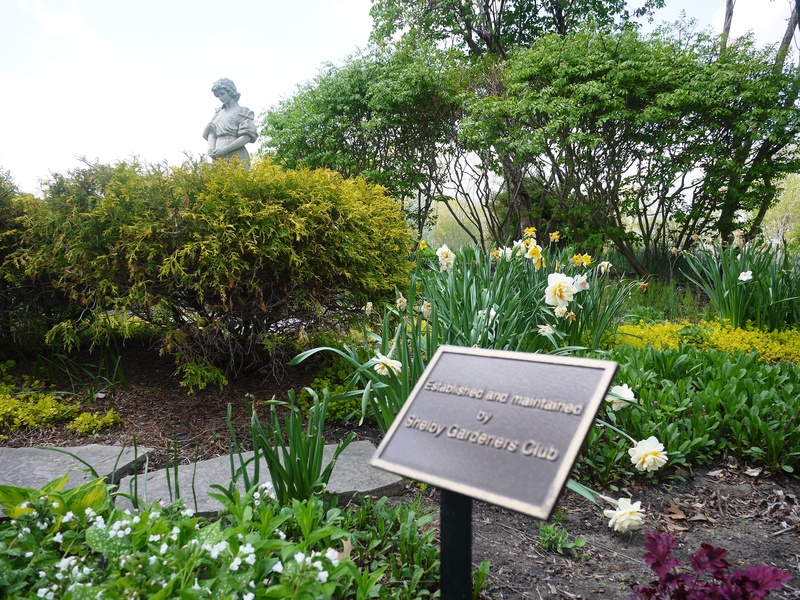 The day of the Walk (July 16th, 10 a.m.-4 p.m.) $12 tickets can be purchased at Heritage Garden until 1 p.m., and till 4 p.m. at the Shelby Library. 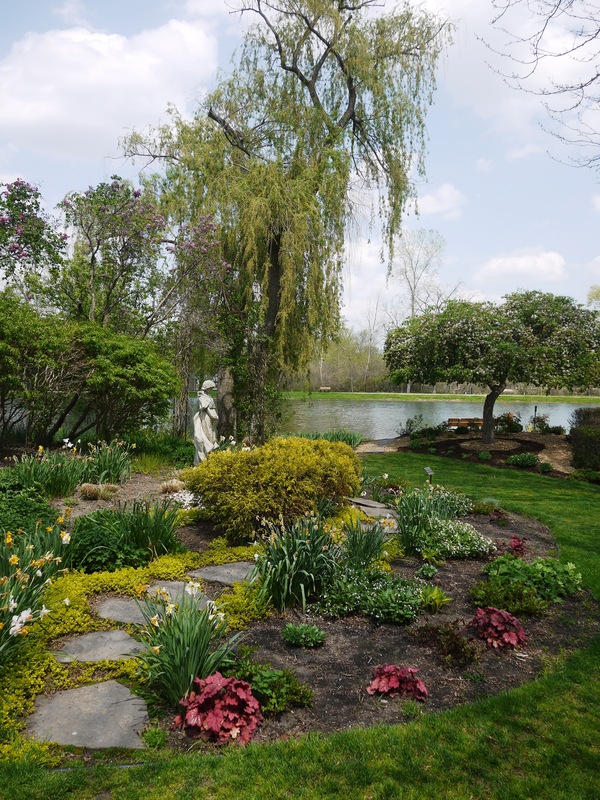 The Bi-annual Shelby Garden Walk is the club’s major fundraiser to support the maintenance of the Heritage Garden for the enjoyment of are residents and their guests. 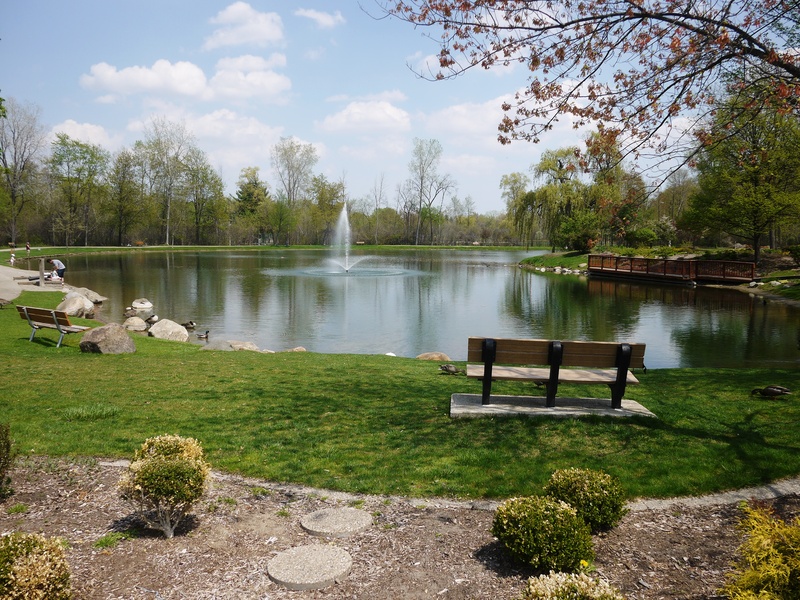 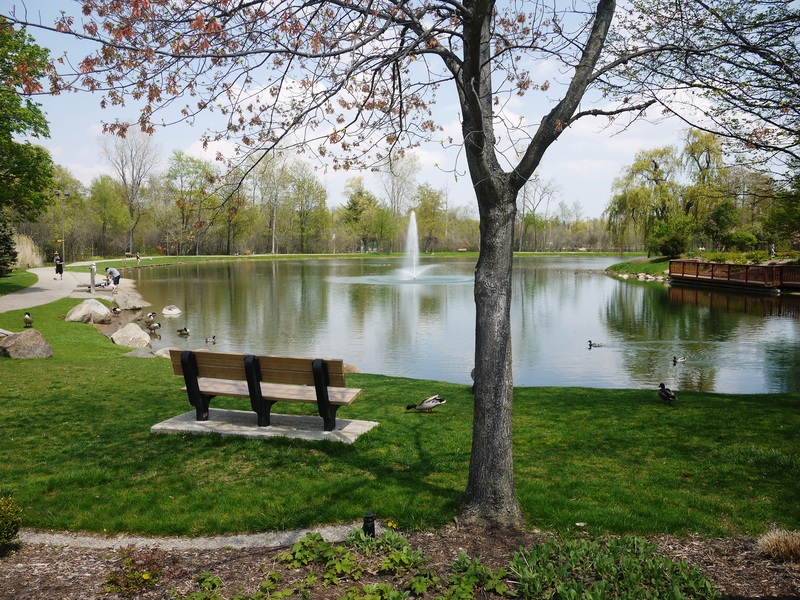 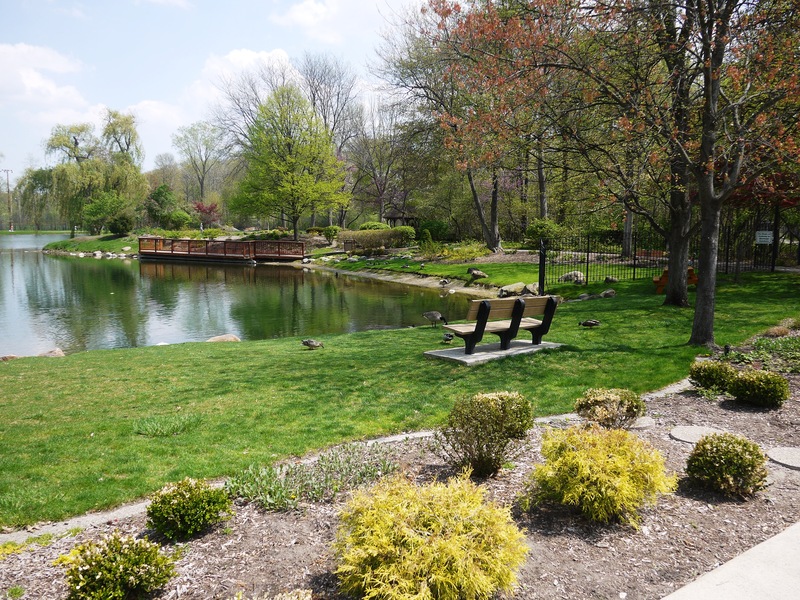 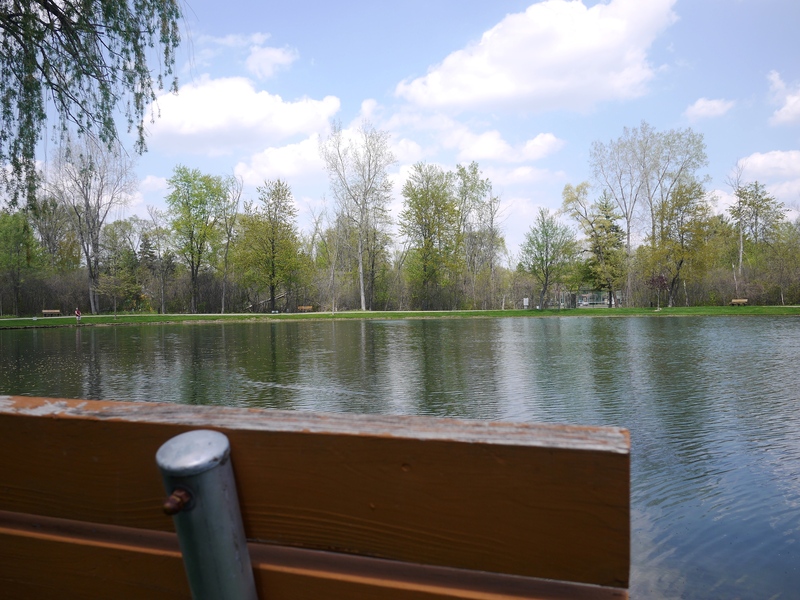 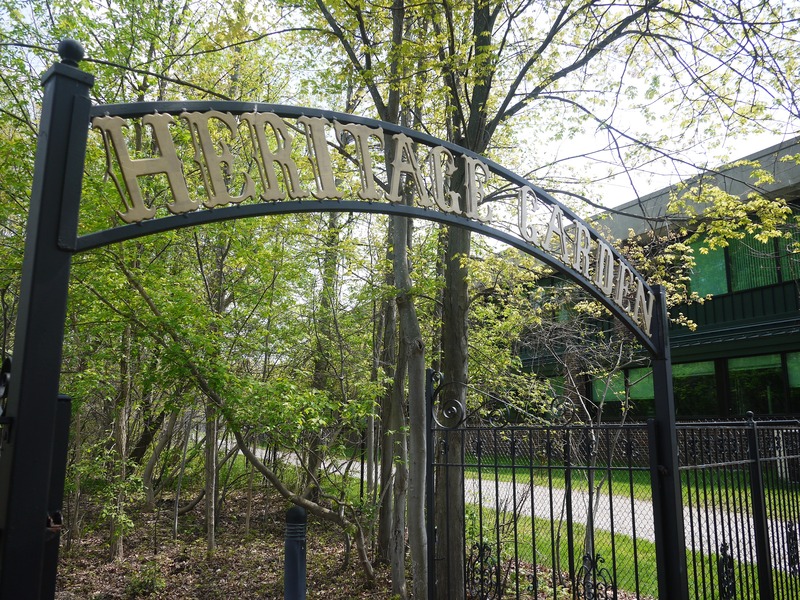 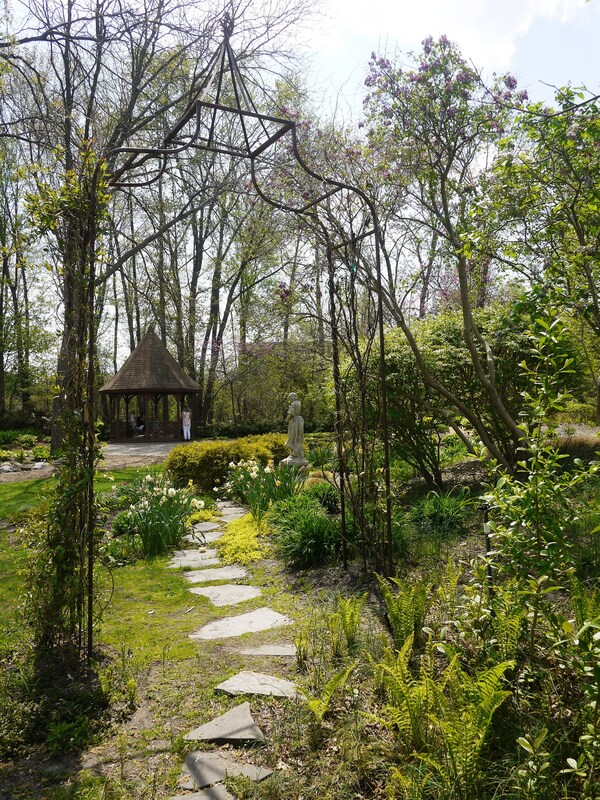 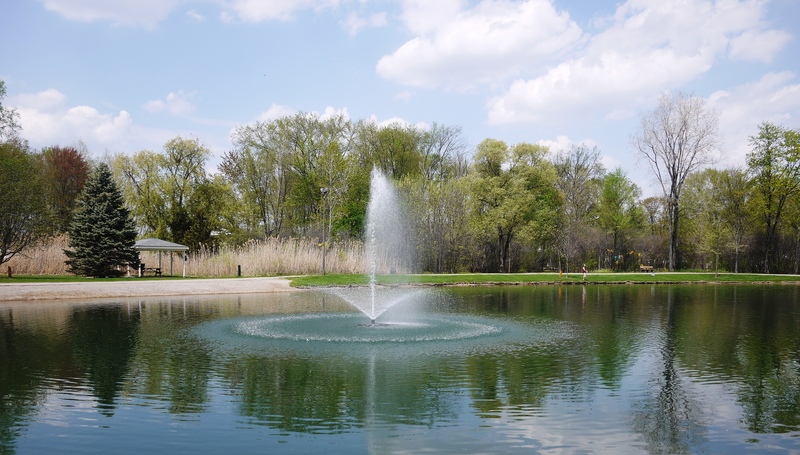 Maintained by the Shelby Township Gardeners Club, beautiful Heritage Garden, located behind the Municipal Offices at 52700 Van Dyke Ave. south of 24 Mile Road, sits adjacent to a 2.5 acre spring-fed lake. 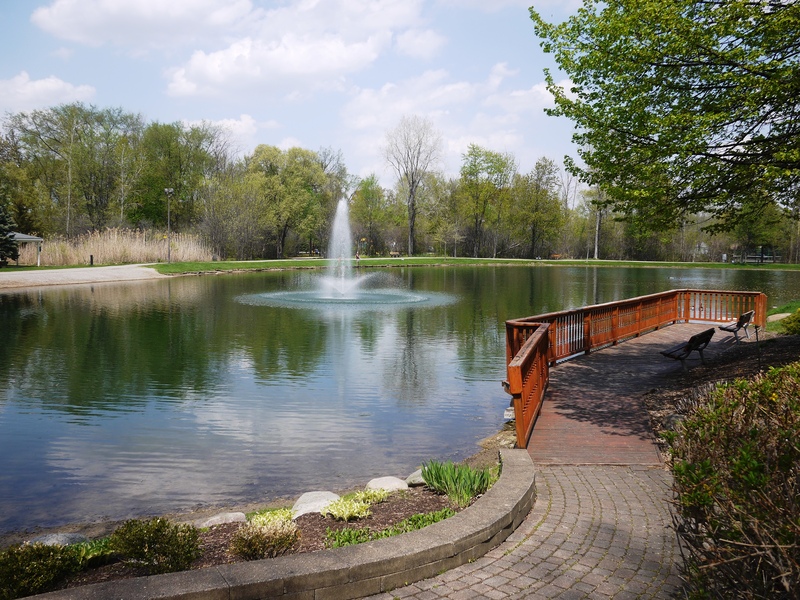 This facility was completed in the fall of 1975 as part of a Shelby Township Bicentennial Committee project, and is available to you for wedding ceremonies and/or photos each year from April through October. 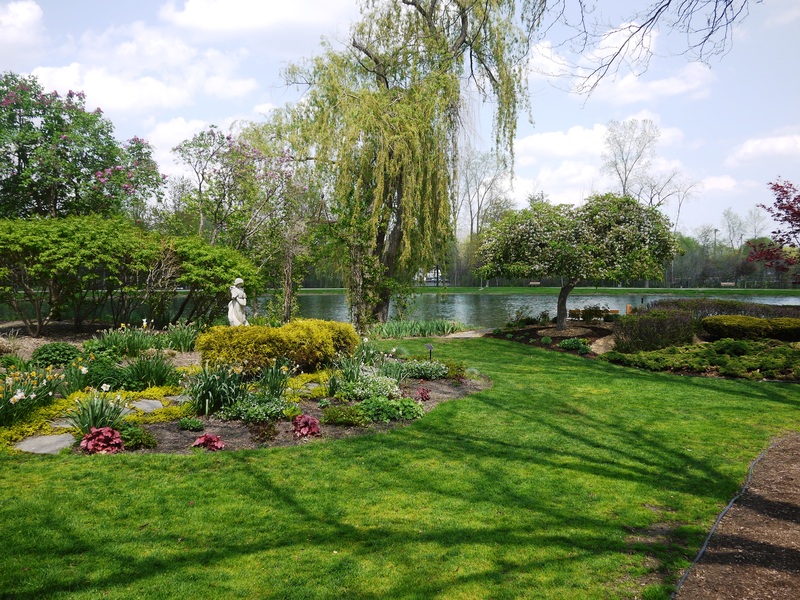 To reserve the gardens for photography contact Shelby Township Parks and Recreation at 586-731-0300.